This 60in. Field Tuff 3-Pt. 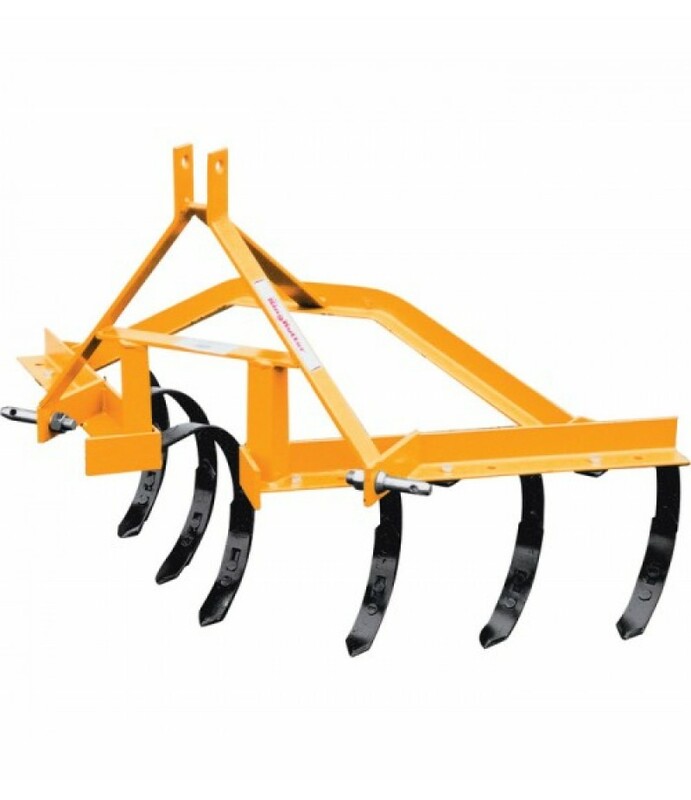 Crop Seeder has 10 rows to quickly seed corn, beans, oats and more. 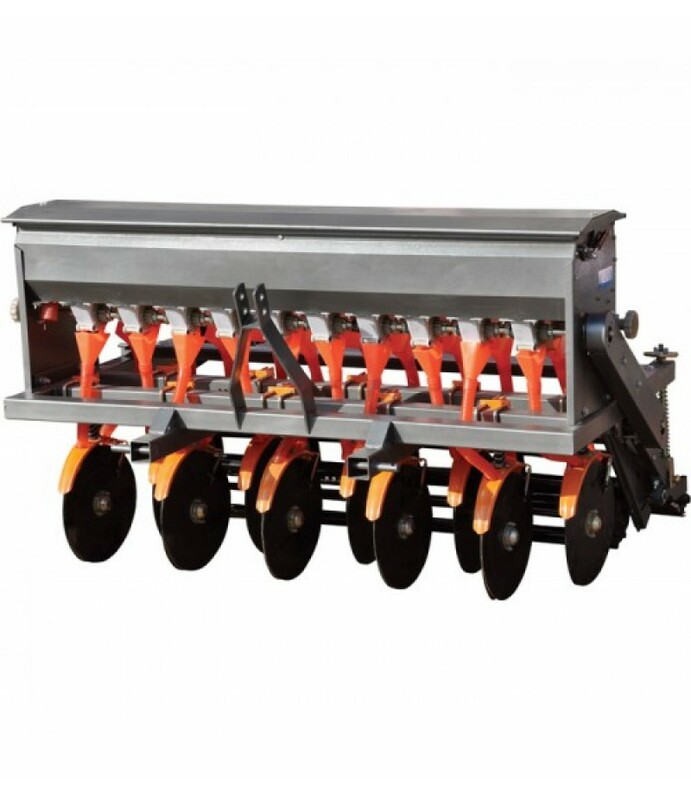 This seeder has two boxes with close-able slides for each row. Seeds grain with grass box, too. 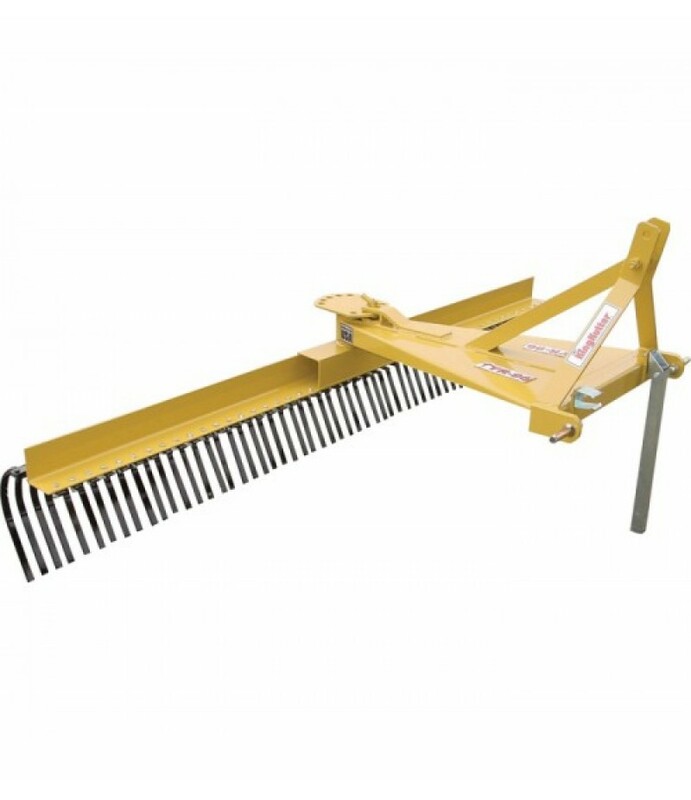 The seeder has adjustable slots for se.. 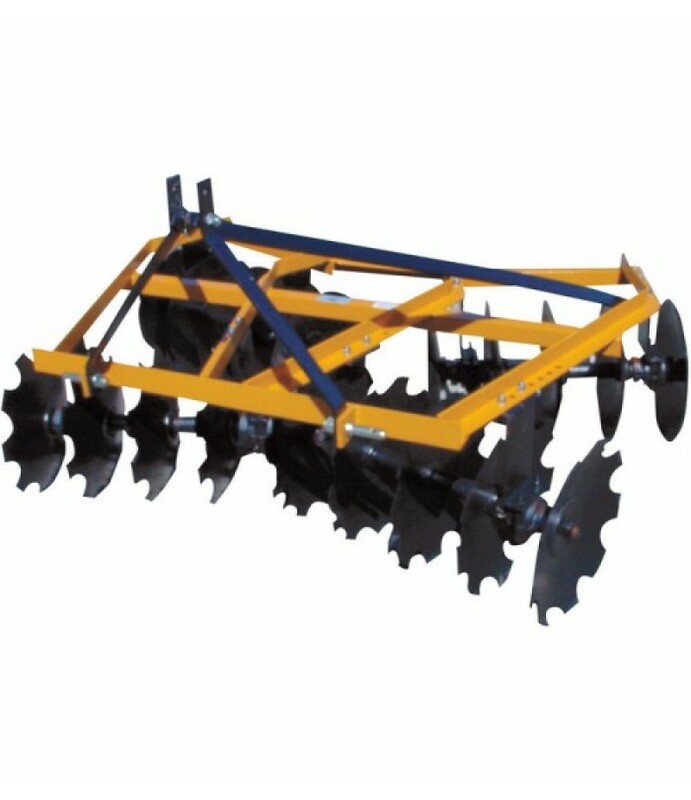 This 48in.W cultivator includes 7 shanks with adjustable depth control. 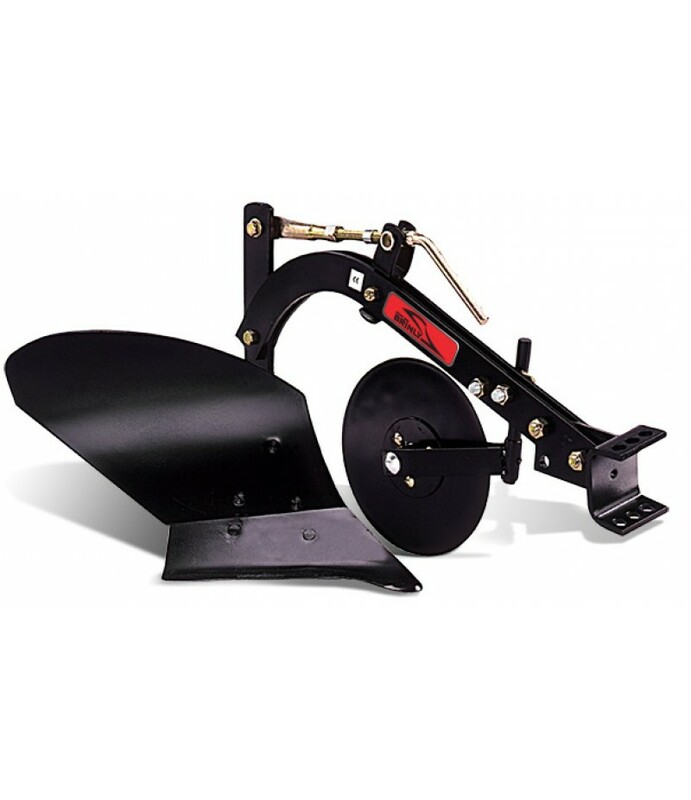 Universal pin-style hitch for towing behind ATVs, UTVs and garden tractors. 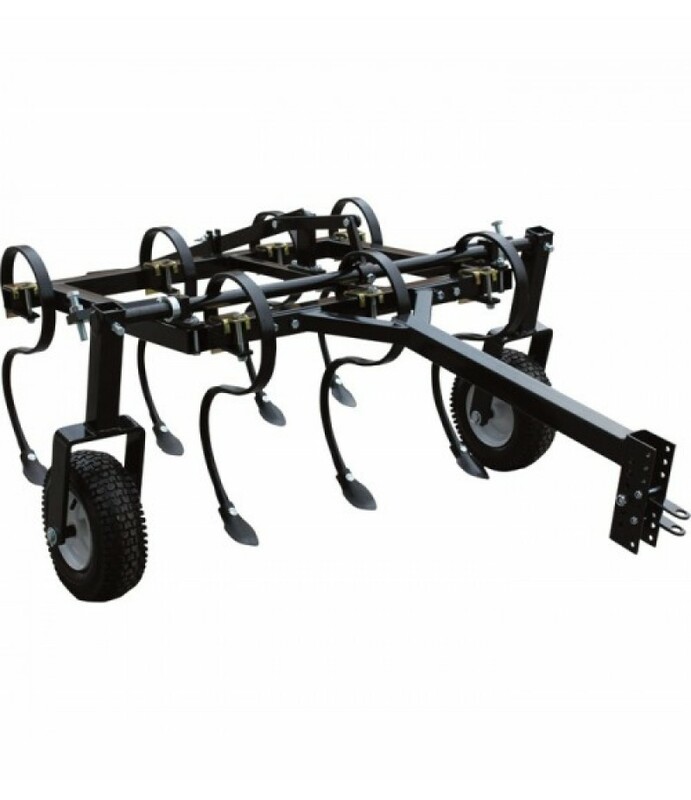 Requires 500cc or larger motor to tow.What's Included(1) CultivatorKey SpecsItem#3..